CIRCLE Entertainment has announced Implosion: Never Lose Hope will be hitting the Switch eShop later this week on July 6th, 2017. This applies to all regions worldwide. 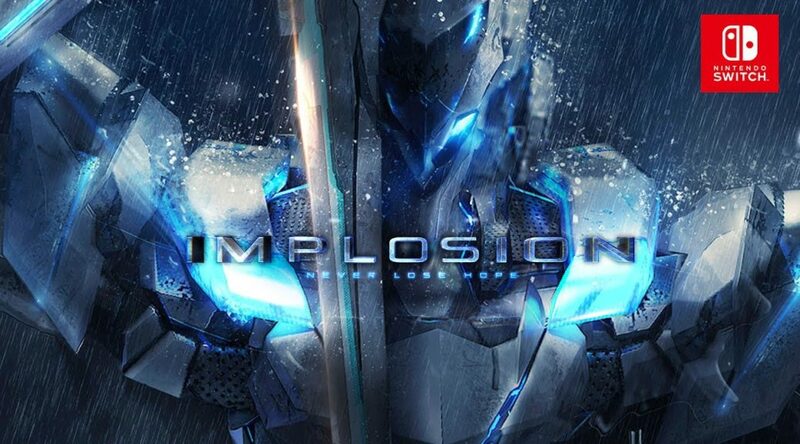 Implosion is a smartphone title that has been ported over to Nintendo Switch. It’s a futuristic themed hack-and-slash game. Languages supported include English, Japanese, and Chinese. There’s a Japanese voice acting option players can choose to activate in game. Control options for the game include the Joy-Con and Nintendo Switch Pro Controller. The game will cost USD11.99/EUR11.99/1200 yen in the US, European, and Japanese eShop respectively.